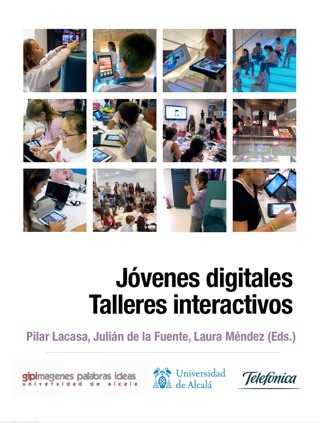 The use of smartphones and tablets opens up possibilities in terms of communication that were unthinkable just a few years ago. 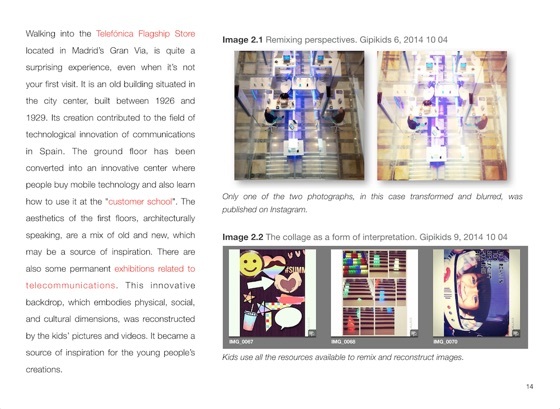 Screens and images have generated a new landscape which demands new skills. 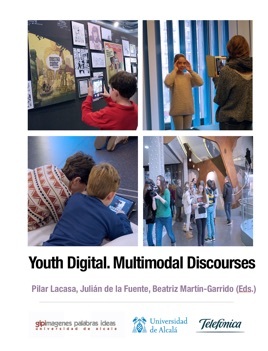 In this context it is not enough to communicate orally or in writing, people need to master new discourses. 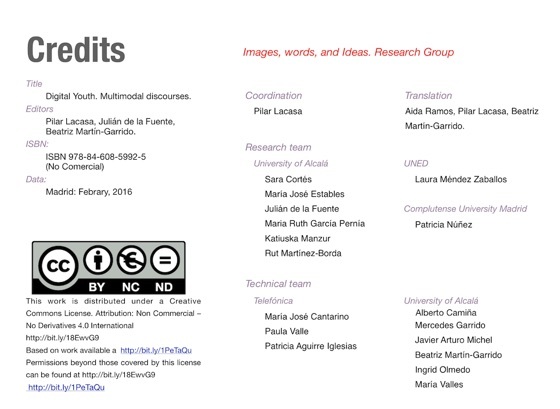 This document gives an in-depth view of this topic. 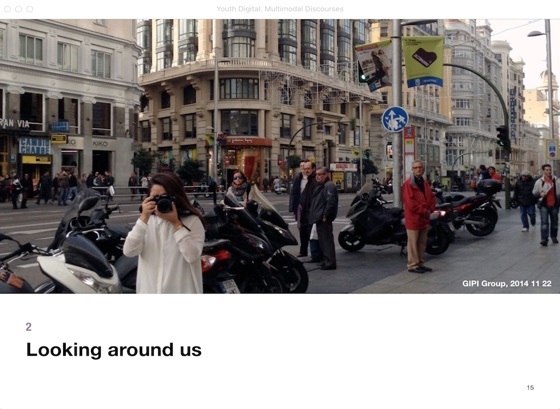 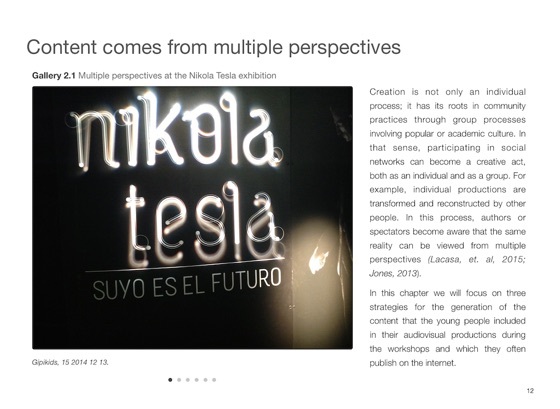 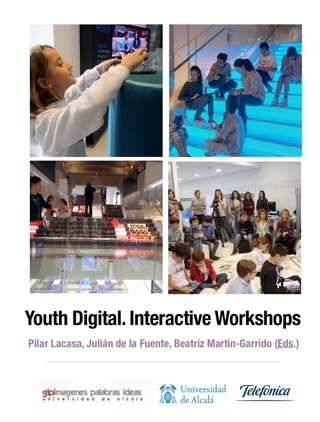 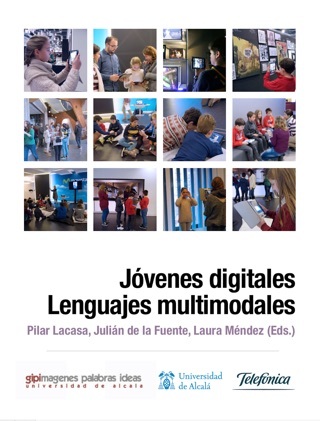 It is published in conjunction with another paper in the Digital Youth series, both of which describe a range of experiences carried out thanks to a joint project between the company Telefónica and the research group Images, Words and Ideas (UAH, UNED and UCM, Spain).